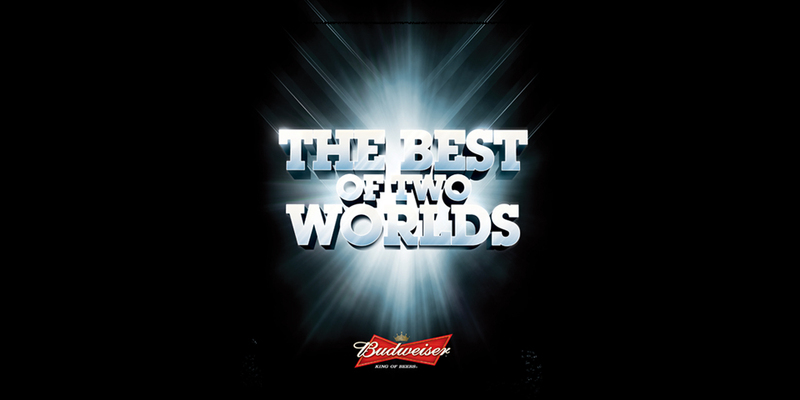 In Paraguay Budweiser launched a new innovative 473cc aluminum bottle and BridgerConway made a 360-degree campaign based on the concept “The Best of Two Worlds”. 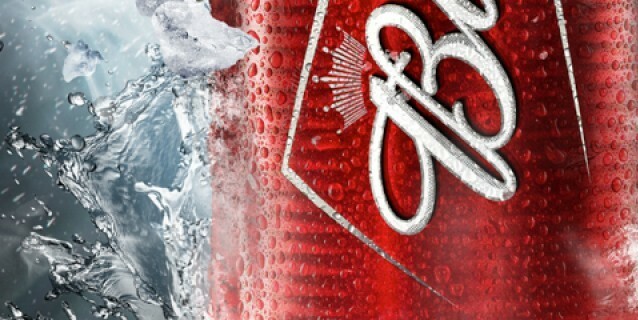 Budweiser Aluminum is produced in the United States and integrates the best of two worlds: the practicality of a can and the elegance of a bottle combined in only one presentation. 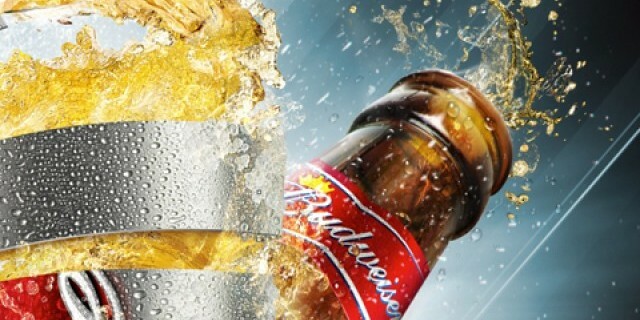 Based on this concept, the agency developed the campaign Key Visual and the creative idea of the launch event in one of the most popular discos in Asuncion. 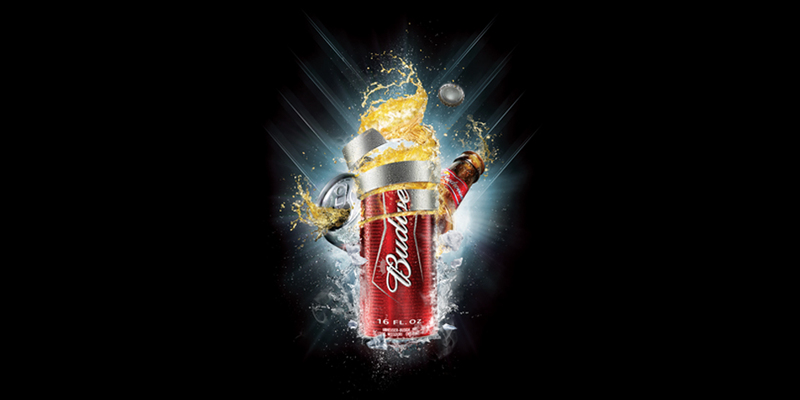 The campaign also included a TV commercial, outdoor print, point of sale materials and Lifestyle magazines, together with digital media.